Revisit – Agave Watch 2013! 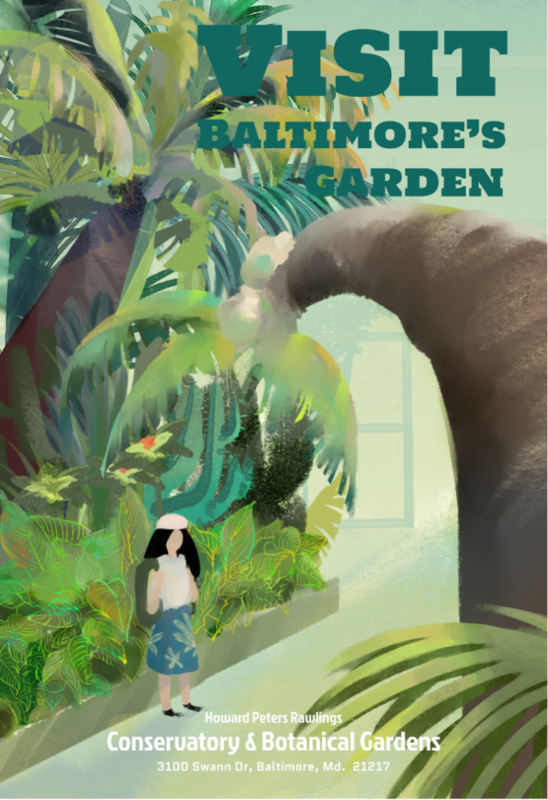 January 25 – February 10 – Conservatory Translated: Posters by MICA Students, Opening reception Friday, February 1 from 4 – 5 p.m. MICA students exhibit work from an illustration class – the subject of which is the Conservatory. Closed Mondays and Tuesdays.